If a jet fighter exceeds its maximum allowable G, what kinds of damage is possible? 1. Engine mounts break -- what would happen if the engine mounts did break? 2. 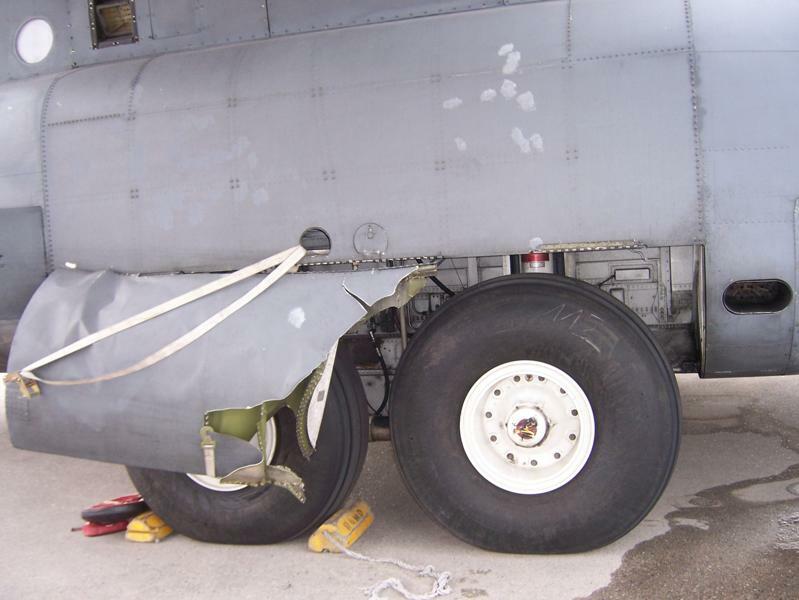 Internal fuel tanks get ruptured -- is it possible to rupture both internal wing tanks and internal fuselage tanks? Crew Chief's day gets damaged.